The author of a petition to stop Flint’s ‘Iron Ring’ sculpture has claimed victory after the Welsh Government and Flintshire town and county councils released a joint statement scrapping the plan. 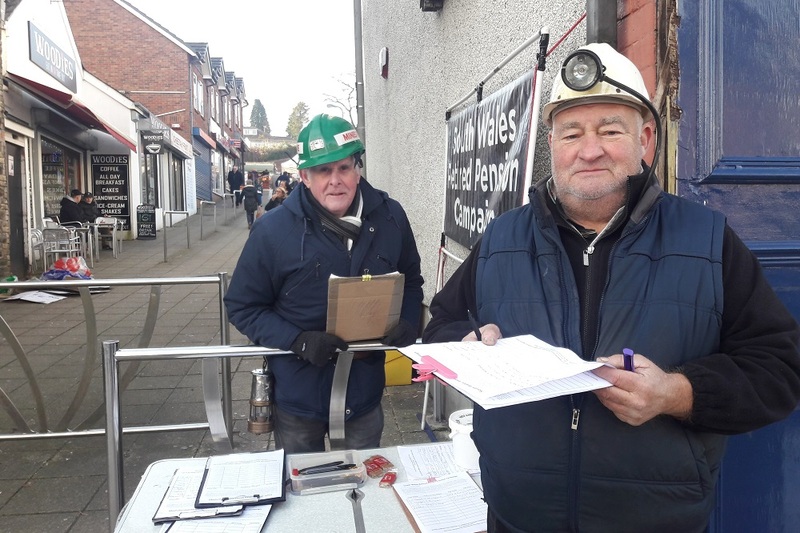 Over 11,000 signed Izzy Evan’s petition calling on the National Assembly for Wales to urge the Welsh Government to rethink their plan to build an Iron Ring outside of Flint Castle. The planned sculpture, which would have cost almost £400,000, was strongly criticised by campaigners who felt that it was a monument to Edward I’s ‘iron ring’ of castles. Izzy Evans had penned an article opposing the Iron Ring for Nation.Cymru which was read by over 21,000 people. “I am extremely happy with today’s decision to scrap the ‘Iron Ring’,” he said. “I can only thank everyone that supported and signed the petition. “I’ve got to say I was overwhelmed by the support that the petition received. The statement released today confirmed that the Welsh Welsh Government would not proceed with the ‘Iron Ring’. “However, work on Flint Castle and the foreshore masterplan will continue, with the pursuit of an alternative major art installation as a potential component of the investment,” it said. “As part of the review, Welsh Government officials met with Flintshire County Council, Flint Town Council and a number of local groups and partners to discuss the future development of the historic Flint Castle and Flint foreshore. “Welsh Government made it clear that it was committed to significant investment in Flint Castle and to delivering a masterplan for Flint foreshore and Castle in full consultation with local stakeholders. “Whilst there was some support for the current proposed sculpture from stakeholders locally, it was recognised that any decisions on major public art installations would need to be taken in conjunction with the wider masterplan work.